6 Bedroom Detached House For Sale in Harpenden for Guide Price £2,150,000. 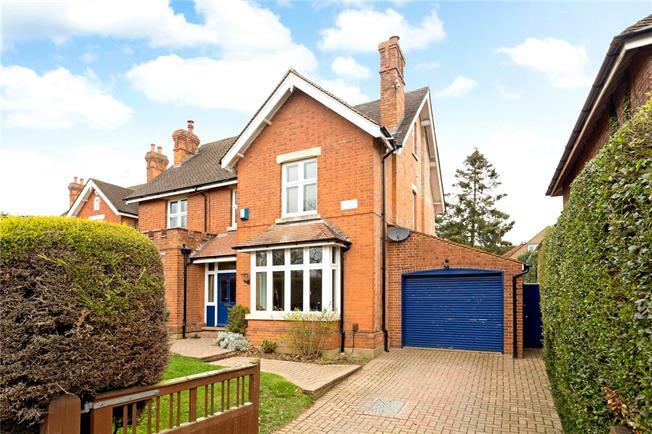 A substantial six bedroom detached family home situated in a much favoured and highly convenient central location, in the heart of the conservation area. This fine period home offers a wealth of versatile accommodation spaciously arranged over three floors.